When you work out, are you doing too much or not enough? 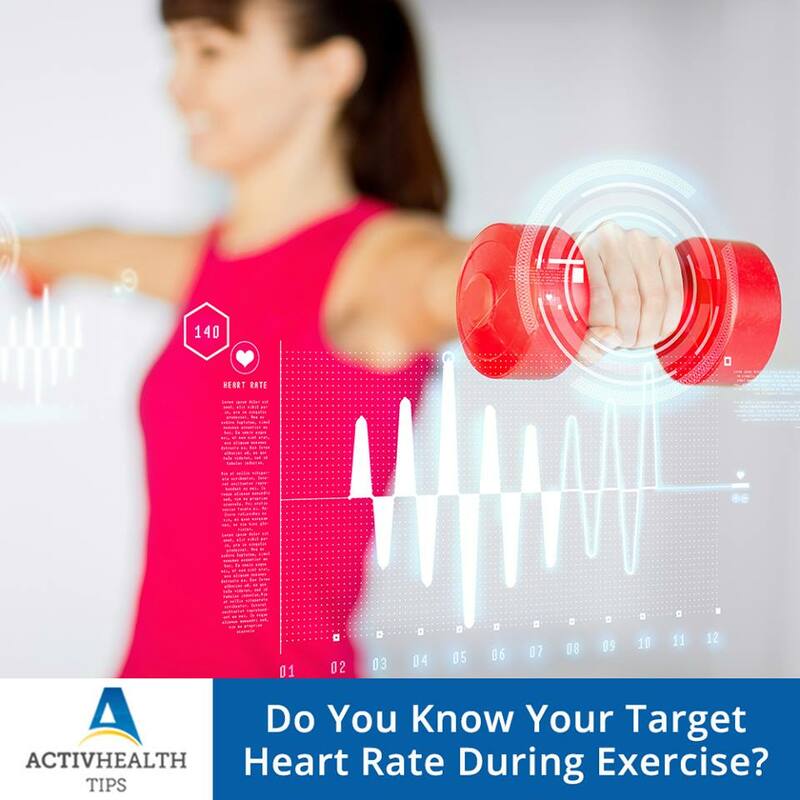 Important Note: A few high blood pressure medication lower the maximum heart rate and thus the target zone rate. If you’re taking such medicine, call your physician to find out if you need to use a lower target heart rate.